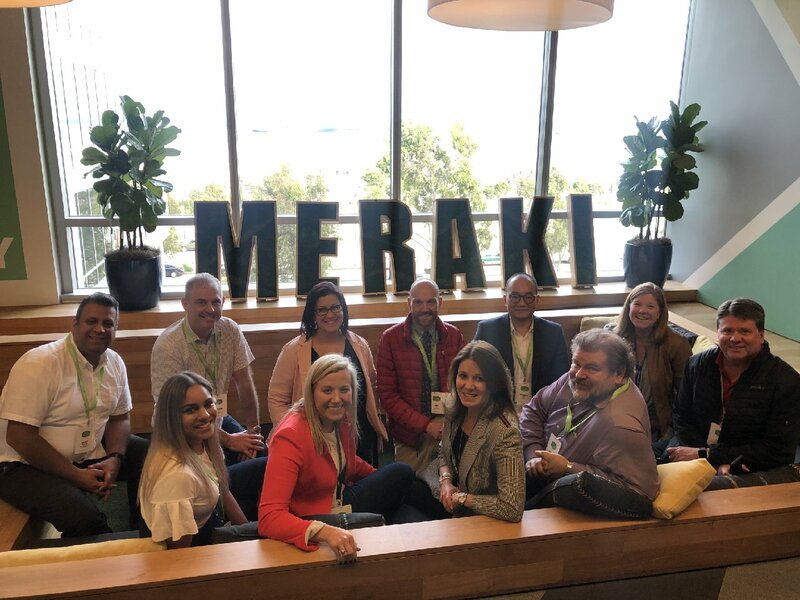 We are in San Francisco and excited to be at Cisco Meraki headquarters located SF’s Mission Bay district! 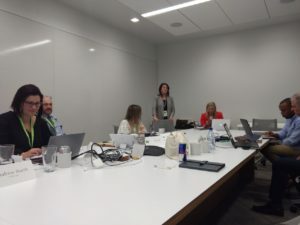 Due to our high engagement levels and long term partnership with Cisco and Cisco Meraki, we were part of a group of a few select partners chosen to visit their offices and meet their team. They are industry leaders in cloud managed I.T. solutions including, wireless LAN, switching, security & SD-WAN, and endpoint management. 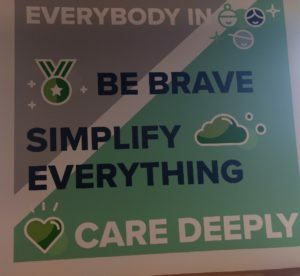 We’re spending our time here with other Trust X Alliance partners to meet with Cisco Meraki product managers, sales and executive teams to better understand their offerings, review the product roadmap and story. We look forward to bringing to you their latest news, product updates and newest offerings. Have you been looking at Cisco Meraki solutions? We can help. Just ask us at info@pccorp.com.